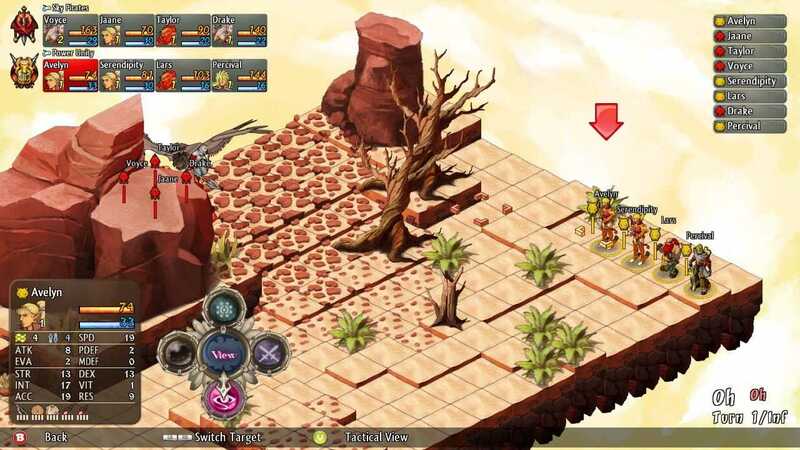 Game Analysis Hartacon Tactics is an online RPG game developed with XNA that allows players to challenge each other in online battles, with the possibility to team up in alliances. 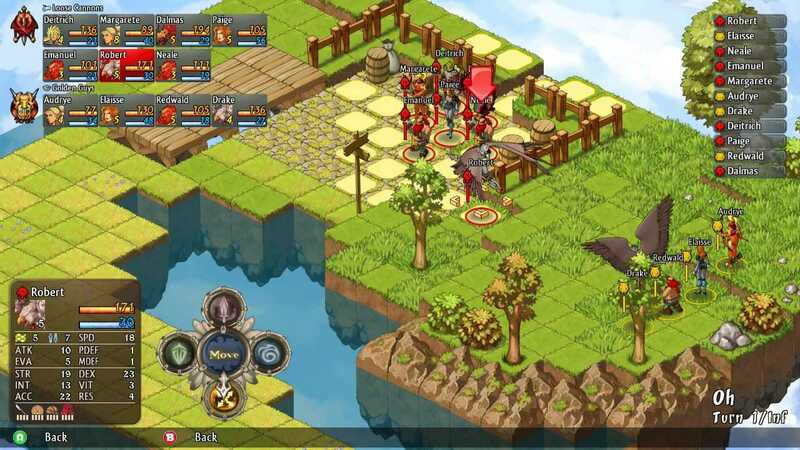 Battles take place in 2D isometric maps with 4-angles view and zoom. 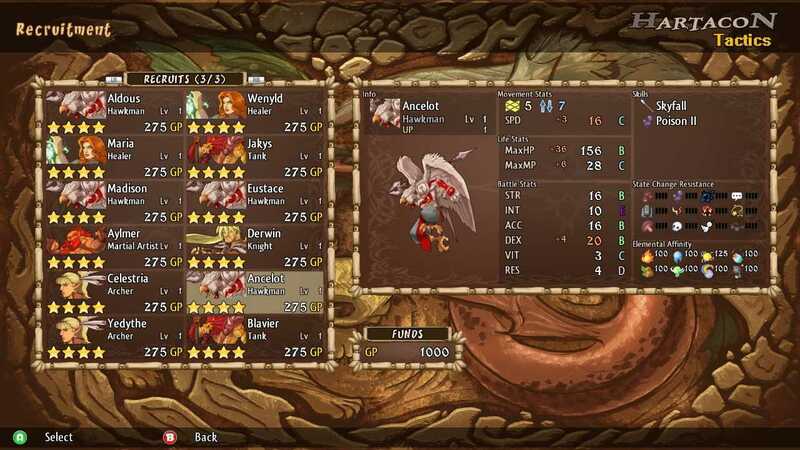 A player can create one or more parties of characters of different classes, each with peculiar stats, skills and weapons. By winning battles, parties gain Upgrade Points (UPs), used to recruit new characters and buy equipments, while individual characters gain Growth Points (GPs), used to learn new skills and increase stats. 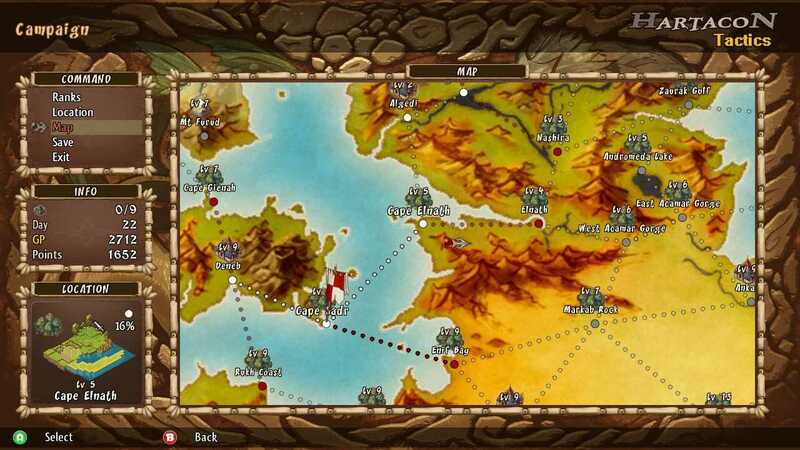 The battle system is tactical, turn-based, and features traditional RPG elements such as elements and altered states. Copyright © 2014 - 2019 SocksCap64, All Rights Reserved. Logos, Trademarks, Pictures Belongs To Their Respected Owners. Powered By WordPress. 101 Queries in 0.611 seconds.